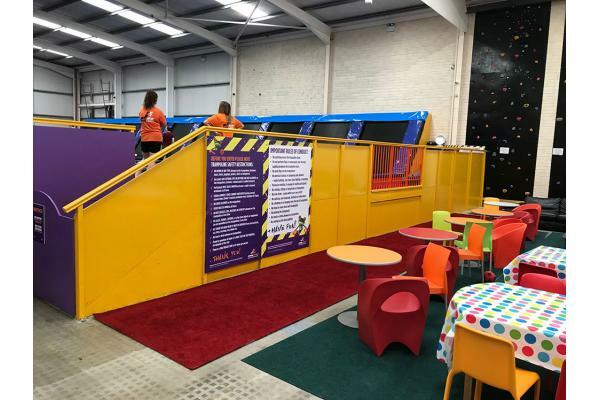 For the ultimate activity with a difference, why not bounce on down to JumpLanes at Arena 5 in Unit 1, Delta Retail Park on the Ballysimon Road. The ultimate destination for fun! 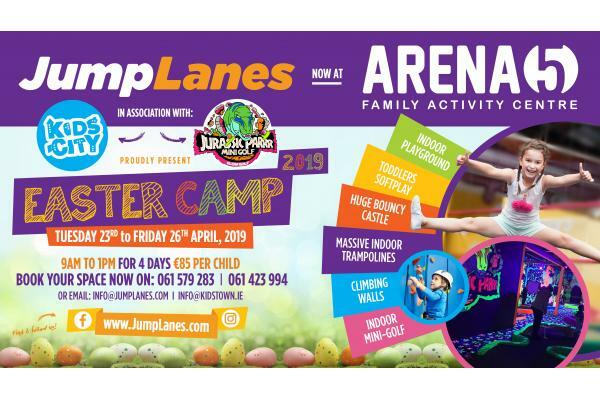 Just minutes from Limerick City Centre, home to a range of activities and adventure for all the family. 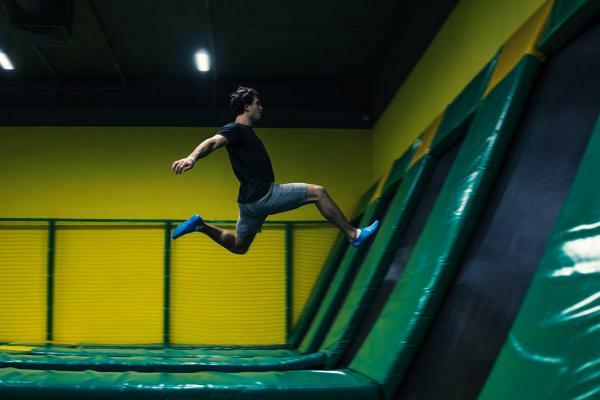 Whether you’re in a club or by yourself, come try our fun alternative approach to keeping fit with the phenomenon of trampoline fitness. 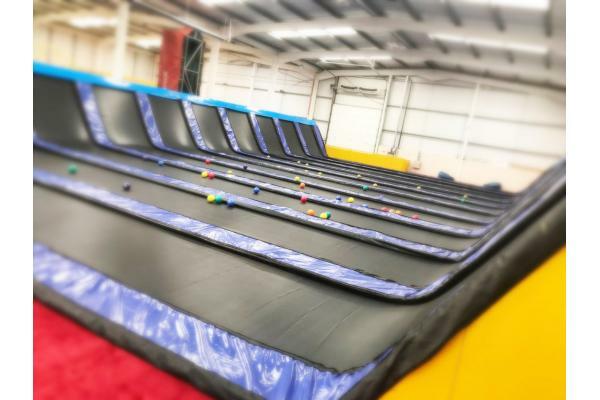 Bounce along with freedom and safety of our open lane trampoline park and enjoy every moment with us in our centres. Feeling competitive. There are always dodge balls around for some competitive fun. 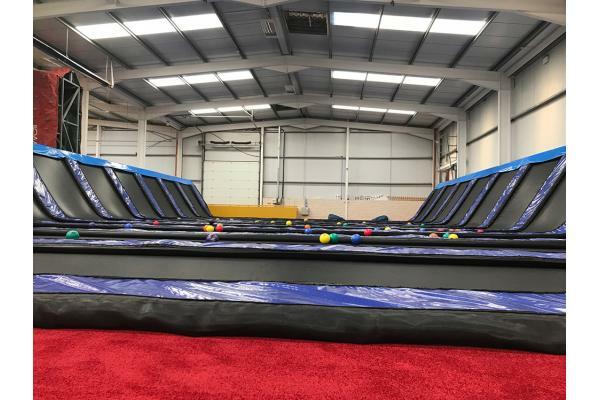 Our trained and dedicated staff are looking forward to bouncing along and giving you the best day possible for all the family. Booking early is advised to avoid disappointment. Price is €85 per child for the 4 day camp. 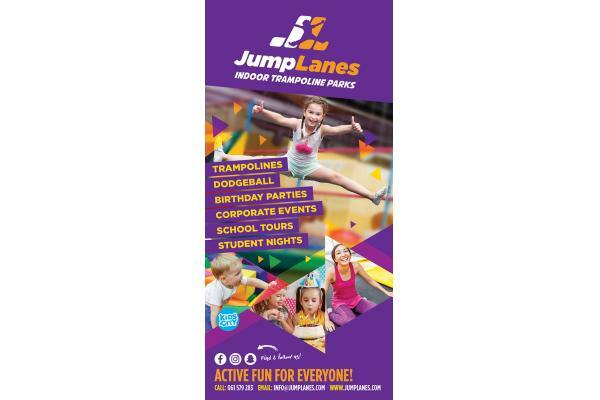 We offer great rates for birthday parties, school tours and groups at Jump Lanes Trampoline Park. 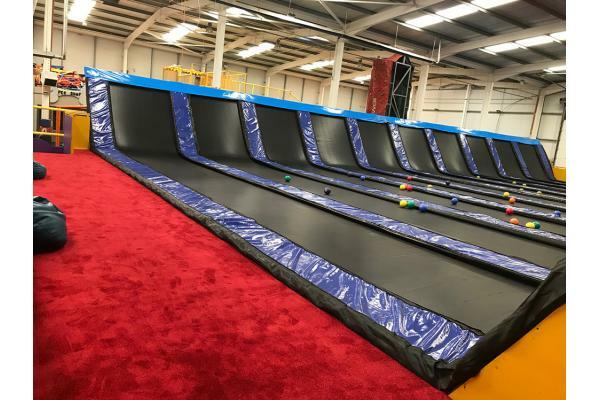 We have a variety of packages available that allow you to combine a session in our indoor park with other activities, allowing for a great day out. If you wish to make a booking you can click on the "Bookings" tab, or alternatively give us a call to check availability on 061 579 283. We have a variety of activity options available for birthday parties followed by hot food in a party room (min number of 8 people applies). 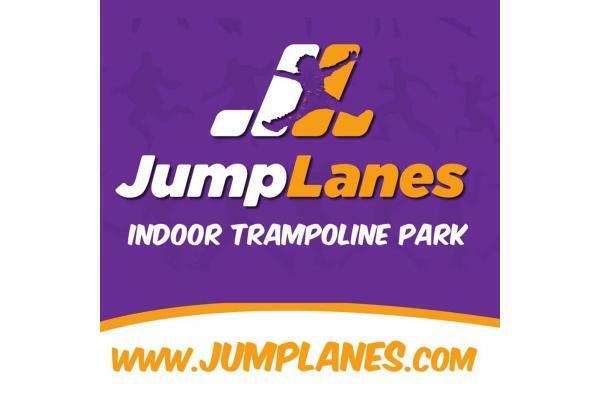 Check out our website http://www.limerick.jumplanes.com for full details on all party packages, or message us on Facebook to speak with us directly. You can avail of group discounts by booking in advance. 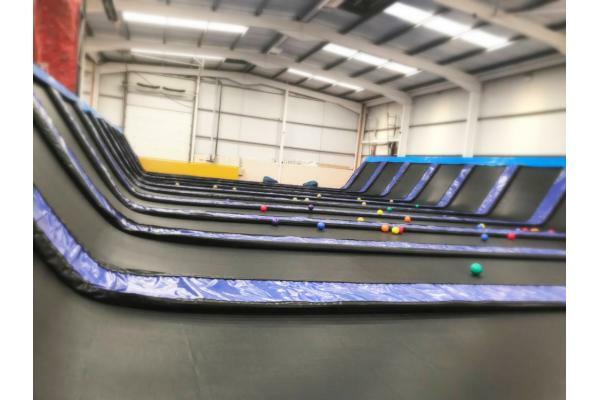 It is recommended that all groups book in advance to ensure there is space on the trampolines, during weekends it gets very busy. Contact us on 061 579 283 for more details and special offer rates for large groups and school tours.